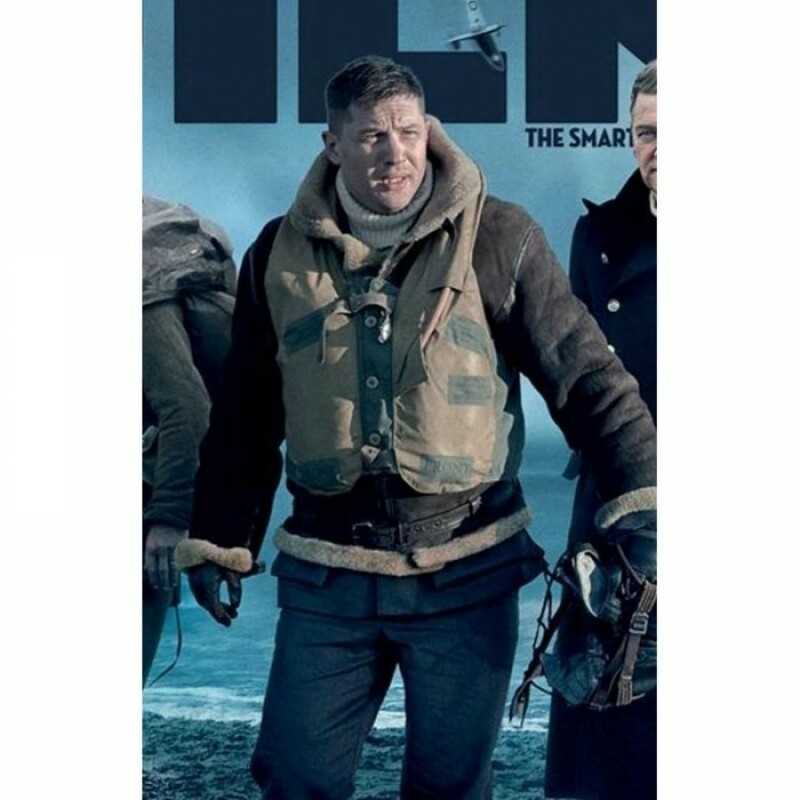 Majority of the people like war films, and ‘Dunkirk’ is one of them that received high recognition in 2017. In this film, the wonderful aspect is the character role of Farrier performed by the smart Tom Hardy who wore a smart costume which really inspired his fans around the world, and if you really like such costume, we are here to satisfy your dream now. 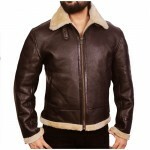 Yes, we offer ‘Tom Hardy Dunkirk Farrier Leather Jacket’ for you and you just need to pay a little amount for this. 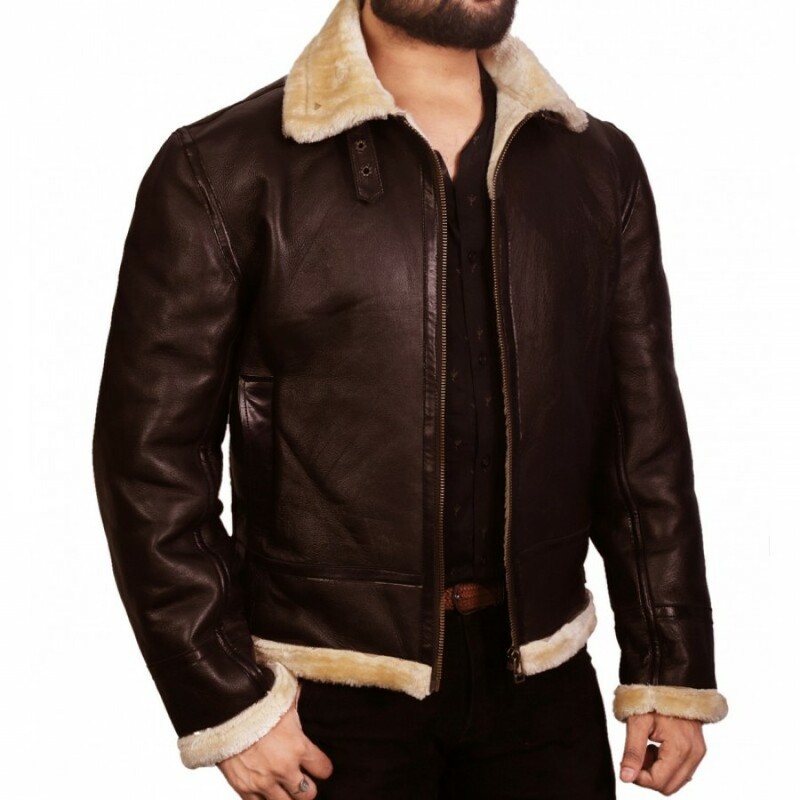 One of the excellent features of this latest jacket is that it is made from 100% genuine leather and the quality of leather material we use is that it dramatically enhances the life of this stylish jacket. If you want a durable outfit, Tom Hardy Jacket is simply perfect. 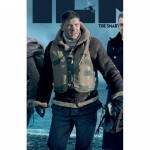 We also use faux shearling inside this Tom Hardy Dunkirk Farrier Jacket and make sure your comfort. When you wear this outfit with a stylish t-shirt and denim, you feel high level of comfort and indeed you can carry out even hard tasks very easily that you cannot perform with other ordinary attires. 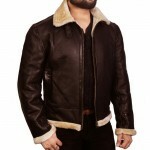 The most appealing feature of this movie jacket is dark brown shade, making this piece of fashion amazingly appealing. Other features of Tom Hardy Farrier Jacket include branded anterior zip fastener, adjustable buckle belt, and finest stitch design. Whether you wear this elegant celebrity jacket anywhere, you’ll be looked like indeed a celebrity just like Tom Hardy. In fact, you should get this Hollywood jacket to add to your smart wardrobe fashion collection. This Tom Hardy Dunkirk Jacket is simply perfect, decent and graceful for you to change even your persona. 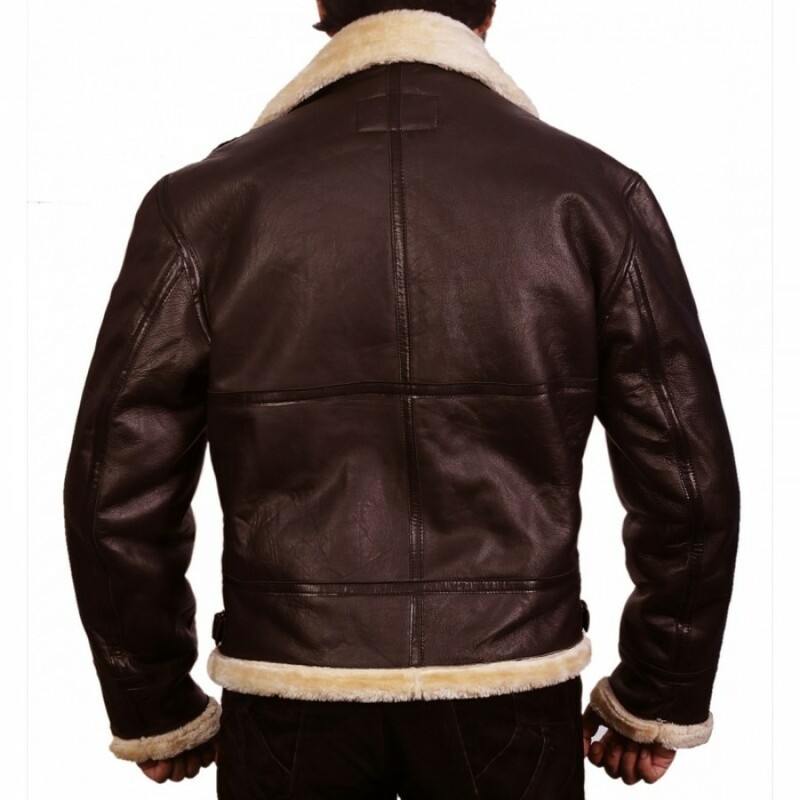 Just turn your head here and buy Tom Hardy Jacket at Glamourjackets.com right now!